Another group of analysts has chimed in on the iPhone X production numbers. A note from Cowen and Company estimates that 53 million units were produced in Q1 this year, in line with the previous estimate of 52.5 million. However, the next three months will see lower quantities - Cowen reduced the estimate to 9 million iPhone X units (a month ago the prediction was for 13-16 million). Estimates by J.P. Morgan also suggest a slump in Q2. Note that the Q1 numbers differ quite a bit from JPM, which estimates 20 million iPhone X units as does KGI. The analysts predict at least three new iPhones this year with 5.8” and 6.5” OLED models selling 100-120 million units and a 6” LCD model with a production of about 75-85 million units. What about an iPhone SE sequel? The analysts have found no solid evidence of such a device, but do believe that Apple is working on something of that caliber. a whatttt? 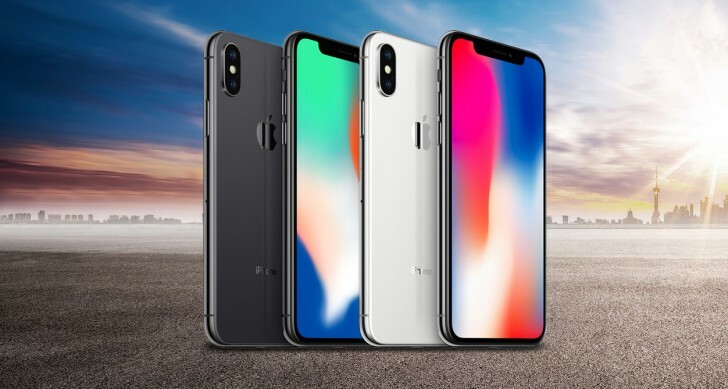 Apple fruit X copy sharp/xiaomi Apple fruit original copy lg chocolate copying apple??? who copy who? ?